Every non-trivial business process needs to make complex decisions. A rule engine is the ideal place for these decisions to happen. However, it is impractical to invoke a rule engine from a standard workflow engine. Instead, if we take a rule engine and add workflow capabilities, we have an ideal tool to model complex business processes—Drools Flow. 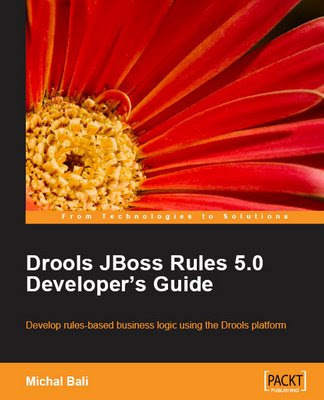 In this two-part article by Michal Bali, we'll look at Drools flow in detail. We'll build a loan approval process and cover the advanced concepts of a ruleflow like faults, subflows, and decisions."